The NICCY Youth Panel (NYP) is there to help the Commissioner in her day-to-day work. 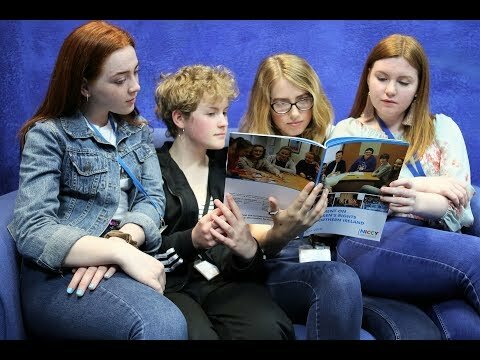 The Youth Panel is made up of young people who share their experiences and thoughts with the Commissioner and her staff and help NICCY make decisions about issues that affect children and young people. You can find out more about who the Youth Panel are here.